Digital innovation. It’s a term that’s bandied about a lot, but what does it really mean – and how do you begin to ‘do’ digital innovation if you’re a large, traditional organisation with the ‘wrong’ culture? I like to explain digital innovation with an allegory (bear with me). 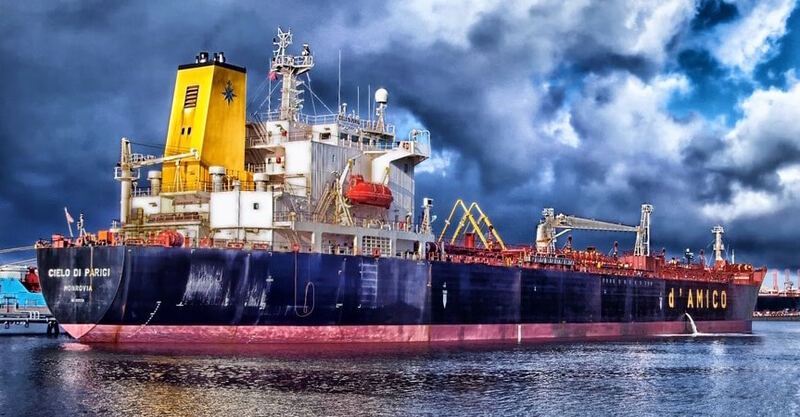 If the market is an ocean – an open playing-field – then your large, traditional company is a slow and steady oil tanker. You’re a sizeable force, but the ocean is getting crowded with lots of smaller, agile players – the speedboats. As an oil tanker, it’s getting harder to navigate the waters and get to your goal before someone else does. The allegory isn’t airtight, but you get the picture: in today’s digital era, you can’t afford to be the oil tanker, relying on your size and presence to get things done. Keeping pace means changing your vessel – because slow and steady does not win the race. Sounds easy enough, but how do you change an oil tanker overnight? The simple answer is: you can’t – but all transformation starts with small experiments and methodical steps. Digital experimentation works when you don’t spend lots of money (yet!) and you do develop options for your business with SMART business goals attached to them. Take small, methodical steps to see what could be the right avenue for your business. All transformation begins in this way, with small experiments and explorations. It paves the way for more formalised experimentation, strategic roadmaps, and the ultimate goal: making digital innovation a way of life in the business. Lots of large businesses, however, believe they have the ‘wrong’ culture to support digital innovation. Forrester found that just 21 percent of executives say they already have a culture in which their digital strategy will thrive. And while ‘speedboats’ like digitally-mature companies and digital natives tend to have a more innovative, collaborative environment, traditional companies often have a more risk-averse culture. But the reality is that those businesses can’t afford to NOT take risks. Because fail to embrace digital innovation and you’ll fail to keep pace with your customers. One way to work around such innovation blockers is to look for technology partners and consultants who can really get inside your business, understand your goals, and help you to identify the right starting point for your journey. At Inviqa, for example, our value-led approach to transformation is already helping traditional organisations of all kinds to explore new avenues and identify solutions for achieving digital innovation. As an example, a large, multinational energy company – working with traditional suppliers and complex legacy systems – came to us to get the data insights it needed to operate more efficiently and keep pace with customer demands. We worked around the existing systems, introducing efficient, flexible, and modern microservices that created business value. As an experimental first step, we transformed a customer reporting tool from a manual, week-long process into an automated, five-minute operation that saves time and provides faster, more accurate reporting to customers. But many smaller, younger companies are also looking to become more ‘speedboat’ – just like their larger counterparts. Take ReChannel, a high-growth platform that simplifies the complexity of wholesale fashion orders. After a thorough Discovery with Inviqa’s technical consultants we identified a first exploratory step: introducing ReChannel to behaviour-driven development (BDD) – a step that proved instrumental in helping ReChannel reach its goal: scaling its platform for future growth. Success stories like these are about figuring out how to compete in the digital era. And they’re about driving new value for customers through realigning and rethinking business models and technology. These wins are difficult and they don’t happen overnight. But that’s why it’s important to be realistic about digital innovation. It’s not about magically coming up with ideas or shock tactics to get you noticed. It’s a hard, creative process that needs to be closely managed. Need support with your digital strategy? We can help! Get in touch to learn how we can help you achieve your business goals.